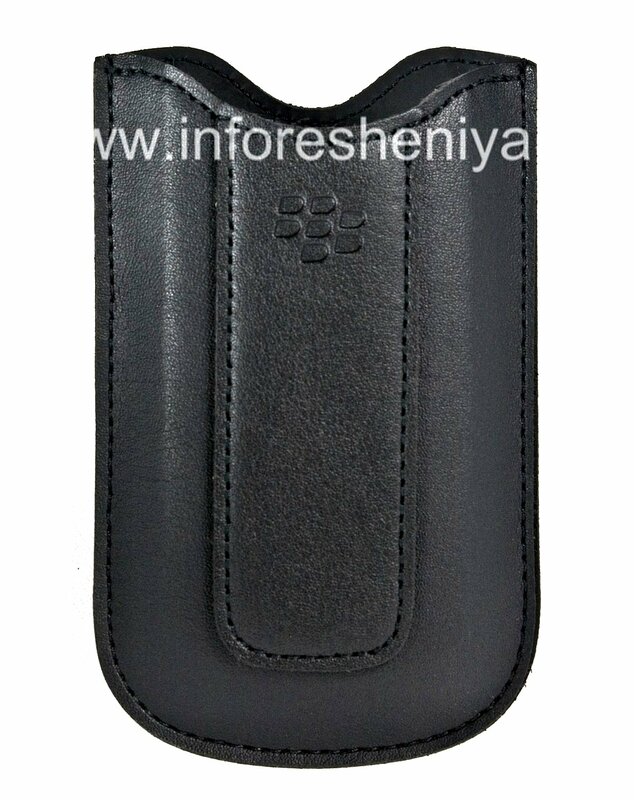 Classic Case-pocket, made specifically for BlackBerry 8100 (8120/8130). 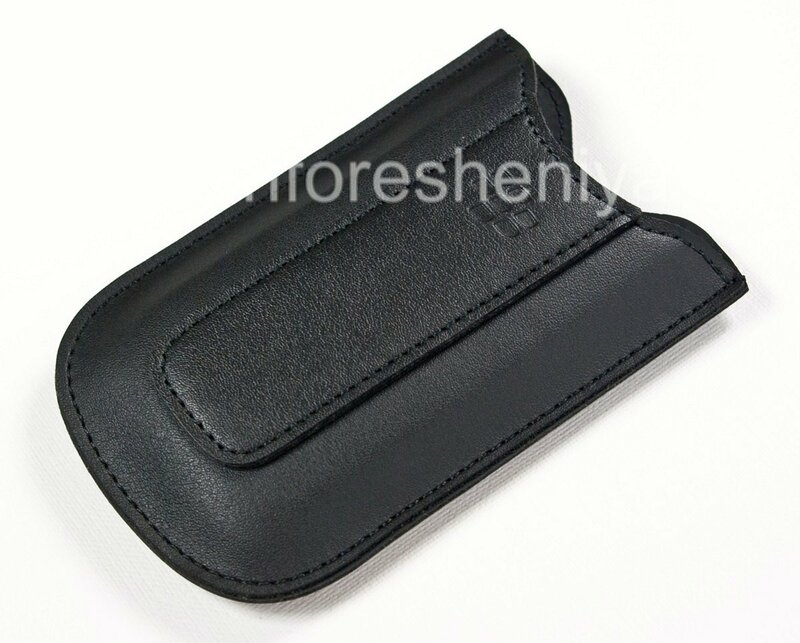 The outer part is made of genuine leather with a smooth texture — such cases last a long time, wear out slowly and imperceptibly. 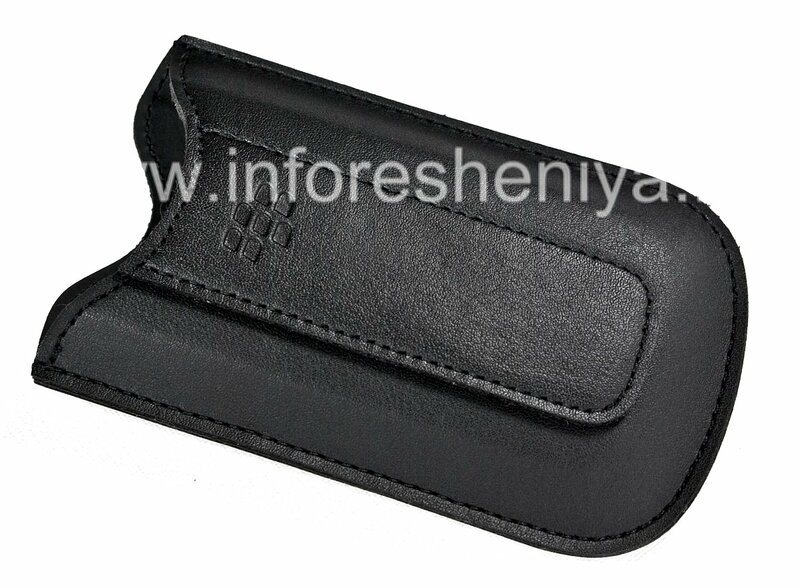 The inner part is completely lined with delicate fabrics, ensuring maximum respect for the body of the phone. The upper part is shortened, with a smooth cut in the middle. Considering the form factor of the cover, this configuration is very convenient: the smart phone is taken out brainer. Exact dimensions provide a perfect fit and a tight seal. 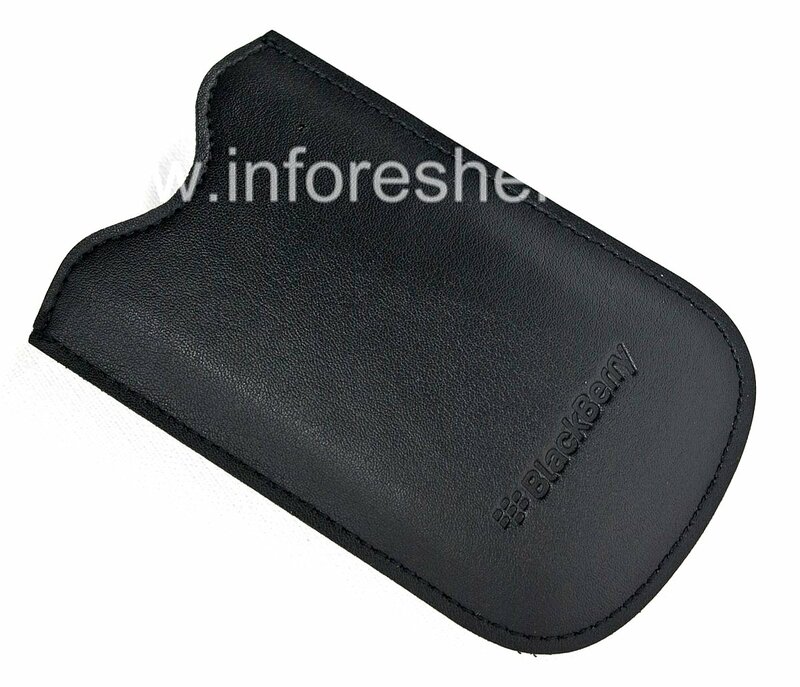 Leather Pocket — very stylish accessory. Laconic design ideally complemented by a leather insert with logo, unusual shape and visible seam. You can wear it anytime, anywhere, it fits perfectly in any environment. This case supports the magnetic function: as soon as you put the phone inside, the keyboard is automatically locked and the lights off. Save battery power and their attention! Cover BlackBerry — produce one of the best options to protect the accessory device. Quality assurance and a combination designed by the manufacturer of the smartphone.